Brooks & Collier has been providing North Alabama with the largest selections of outdoor furniture and accessories for over 70 years. We feature premium manufacturers like Castelle, Ebel, Gensun, Kingsley Bate, Klaussner, Lane Venture, Lloyd Flanders, Meadowcraft, OW Lee, Patio Renaissance, Summer Classics, Tropitone, Winston, Woodard, and many others. These brands offer a variety of styles and materials for every taste, from traditional to transitional to contemporary. We even offer unique furniture collections that you won't see anywhere else. Visit our manufacturers' collections throughout our website, then come by our newly remodeled showrooms. 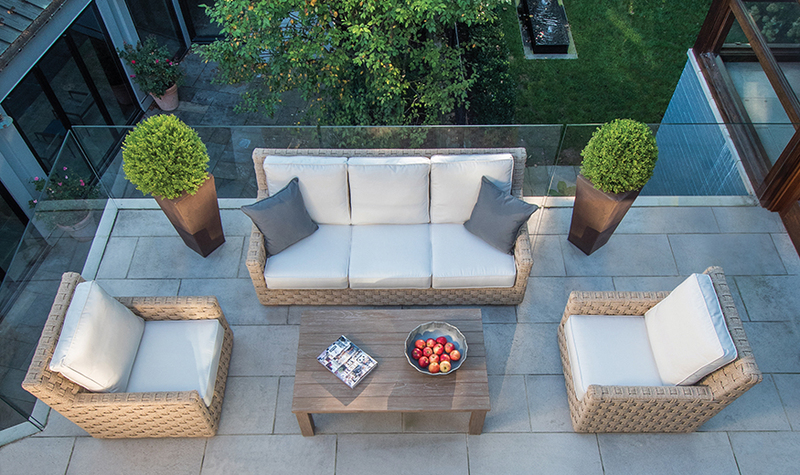 We'd love to show you around and our expert staff will help you find the perfect pieces that will transform your patio into your outdoor oasis. Click on the manufacturer logos below to view their respective collections.